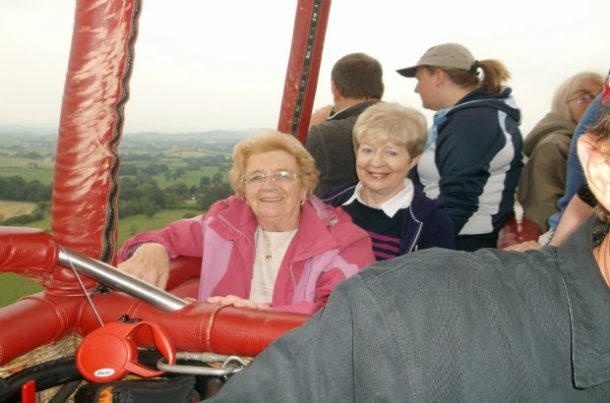 The issue of Social Isolation amongst older people is a growing problem in the UK and worldwide. We have received international recognition and acclaim for our work in reducing this problem. We formed as Rochdale Circle CIC in June of 2012 and since then we have grown and developed into a real local success story. In fact, anything and everything our hundreds of members suggest for the monthly social calendar. The range of events is aimed to cater for every taste and expectation. We have trusted DBS checked and vetted friendly trades people who will do those awkward jobs at a discounted rate. 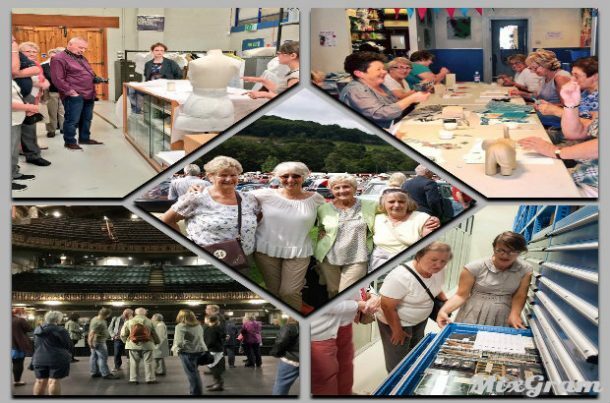 The social events and practical support have proved hugely popular with us taking over 6000 social booking every year and we complete over 1000 practical jobs annually for our members. For all this activity, it is important that it makes a difference to people’s lives. Full results of our findings can be found in our survey. One of the more unusual pieces of praise for the work of HMR Circle came when we were contacted by a University research group who were studying social isolation amongst older people. The researchers said that the work of HMR Circle was the best example they could find world-wide in this field. Praise like this from any University is welcomed, but the establishment in question is the University of Osaka in Japan! 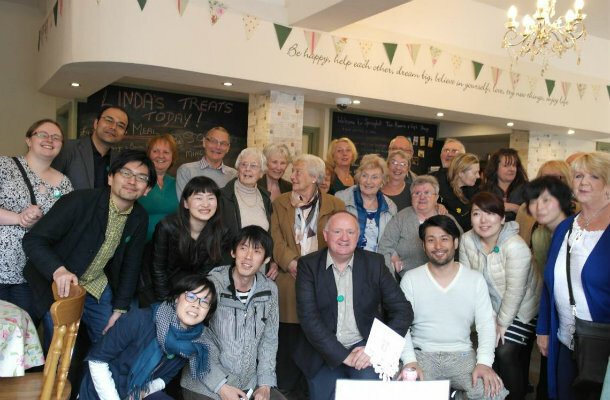 The researchers flew to Rochdale from Japan to come and see our work, they visited the offices and met our Members at a Social Event. Here is a link to the report they wrote about the visit to Rochdale. Since then we have had visits from Nebraska USA. This was featured in a blog by a design writer for the International New York Times. It was also highlighted as an exemplar service for older people in a research piece called Innovage carried out by a consortium of European Universities as well as most recently a request for information from South Korea!! We are now in a period of expansion as we are working with Trafford Housing Trust on a variant of the HMR Circle model as well as developing partnership with national and regional organisations. We feel we are a great example of what can be achieved by a Community Interest Company and we hope our story inspires others to make that step! LoveBread CIC - Oh Crumbs - What better way to earn a ‘crust’! !